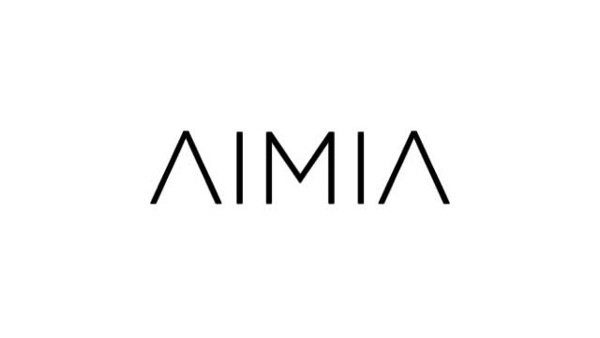 Whitepaper: The Aimia SmartJourney - Focusing on key customer segments and their brand experience at moments of truth. One of the biggest challenges marketers face to increasing growth is retention. 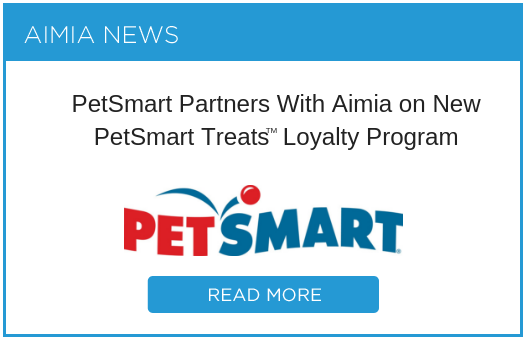 Aimia’s SmartJourneyTM provides the strategy, tools and execution for boosting retention through increased customer engagement. In turn, customers who feel valued continue to increase purchase rates and visits. Over time, your brand becomes a part of your customer's lifestyle.